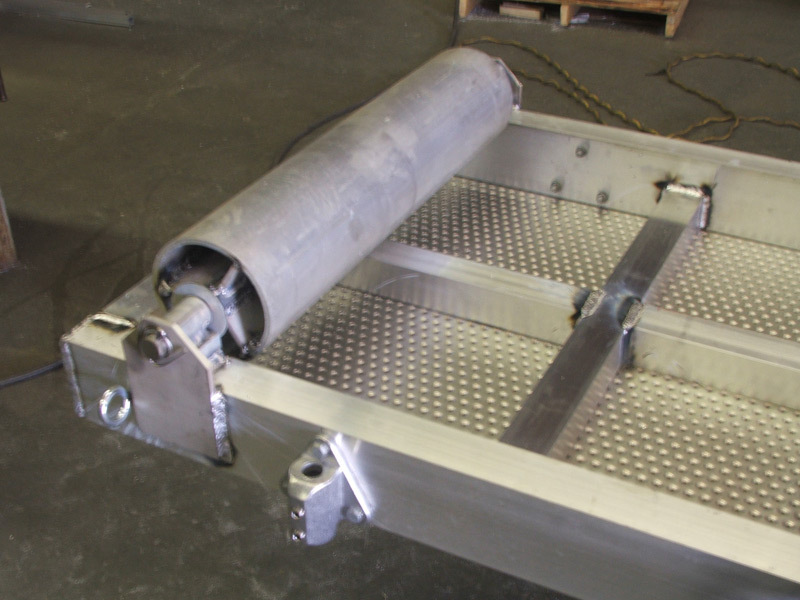 Marine Gangways & MG Distributing are sectors of Remmel Enterprises, Inc. Marine Gangways provides sales and shipping of marine products including gangways and walkways. Marine Gangways also provides specialty design and construction of gangways in order to provide the best possible solutions to the marine industry. MG Distributing sells and ships stop it and kee klamp products nationwide. Marine Gangways are on ships and barge docks all over the world. We understand that anything to do with the marine industry is physically and mentally challenging, so we manufacture our gangways and other products with inclement weather and your people in mind. 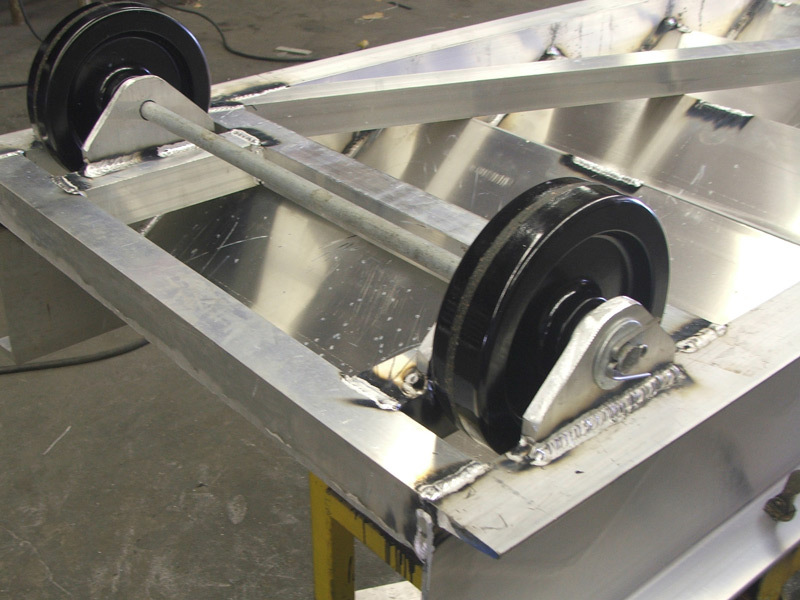 According to the US Coast Guards and OSHA, all marine gangways must be in “good repair and safe condition.” If you gangways need repairs in order to meet this standard, Remmel Enterprises can help. We have expert staff with over 20 years combined experience that can repair your damaged gangway. 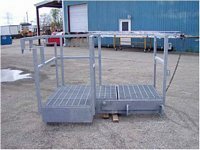 All of Marine Gangway’s gangways and walkways are guaranteed to satisfy the most discriminating customer. Each product is short arch welded by a certified welder, not a robotic machine. Attention is paid to detail and function to operated under the most stressful and inclement conditions. Call 281-470-7200 or contact us online. Marine Gangways & MG Distributing ships nationwide. The most popular areas of shipment are ports and docks in Texas and Louisiana.